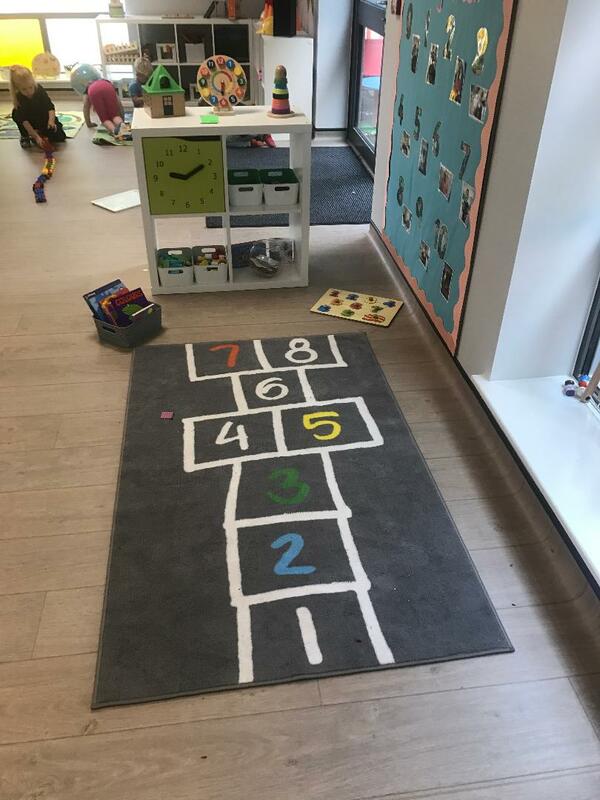 Otley Under Fives is a small welcoming preschool set within the grounds of Otley Primary School. It is run by highly qualified, experienced staff; we pride ourselves on creating a stimulating, creative and fun learning environment for children aged 18months to 5 years old. We offer a brilliant introduction to learning for young children, with morning and afternoon sessions and a lunch club where children learn important eating and social skills. We have a safe, secure outdoor play area and ample parking in the adjacent village hall car park. We understand that starting preschool can be a big step for children and parents alike, let us help make that step easier. We hope that you will find the answers to your questions here, however we welcome visits and a free trial session so you can chat to the staff and see what we can offer.